While ads are pushed to web users through virtually every possible ways nowadays, push notifications certainly is the most annoying of the lots. But not anymore for Firefox users, as Mozilla has introduced a blockade for push notification in Firefox 59, that stop websites from asking to send its users any notifications. Though most have moved to an HTML5 overlay to request notifications, as the overlay can be used for lots of other sruff, Firefox can’t really block such notifications. But that's not the case for sites that use the push API standard for sending push notifications to pop up these notification requests. The blockade settings dialog also allow users to block sites from asking access to their device’s camera, microphone and location. Which option is hidden in the settings menu via the Firefox Options menu, then Permissions > Notification Settings > Block new requests asking to allow notifications. 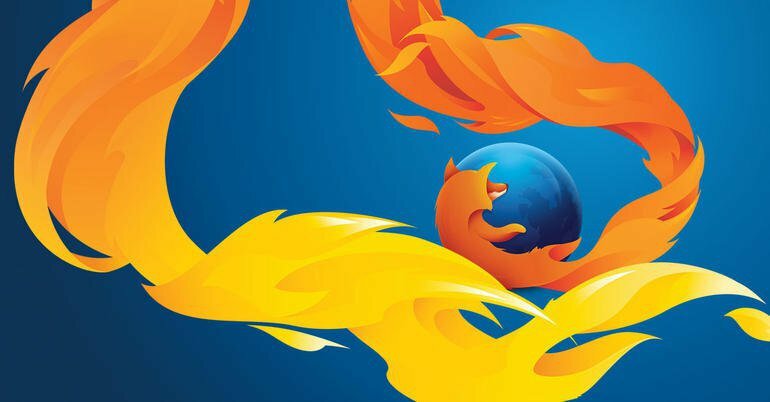 Firefox 59 also feature new functionalities like faster graphics rendering for Mac users, a makeover of the Home page, and the ability to add annotations to screenshots with better support for pen and touch screen pointer input. Also, there's a small change to the Private Browsing Mode that will remove path information from referrers, making it a bit harder to track users as they surf from site to site.